A vehicle wrap is a cost-effective moving billboard. It is basically a big adhesive decal printed with your company’s advertising and then applied directly to your vehicle. 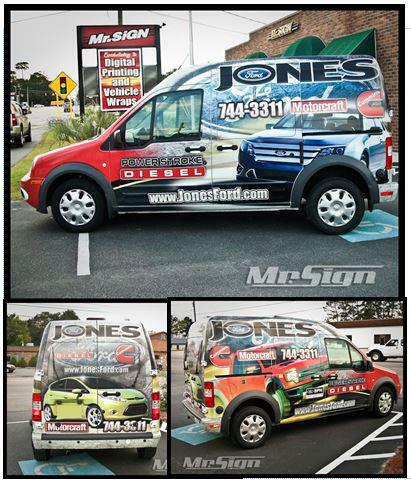 With a vehicle wrap you’re getting your message to thousands of potential customers a day. However, there’s no junk mail/spam filter for vehicle wraps, there’s no pop-up blockers, and you don’t have to click on a message to view it. You can’t turn it off, fast forward or change the channel. You can’t throw it in the garbage or hang up on it! No. When applied and removed by a professional installer, a vehicle wrap will not damage your car’s factory paint. We have even wrapped rental cars and then removed the graphics prior to returning the vehicle to the rental agency. It actually protects your paint from road grime, UV rays, and abrasions. What is a wrap made of? A car wrap is a durable hi-tech adhesive vinyl covering that is applied directly to your car. Window sections are perforated to maintain safe visibility. We use High performance cast 3M wrapping films on ALL jobs. How long does it last? Is there a warranty? We provide both short and long term wraps. Short term wraps are appropriate for campaigns lasting up to 18 months. Long term wraps are durable for up to 5 years depending on your geographic region, and should not fade, crack, or peel. There is a limited manufacturer's warranty on materials. We offer a 1 year warranty on the installation on customer supplied graphics. A car wrap can turn even the most ordinary vehicle into an eye-catching mobile billboard. Vans, trucks, SUV’s, sedans, boats, compact cars and even motorcycles can be wrapped. Are there alternatives to wrapping my entire vehicle? Absolutely! If you are not yet ready for a full-wrap, consider a partial wrap that includes a few digitally printed decals combined with vinyl lettering on the hood, sides and the tailgate that will fit your advertising budget. 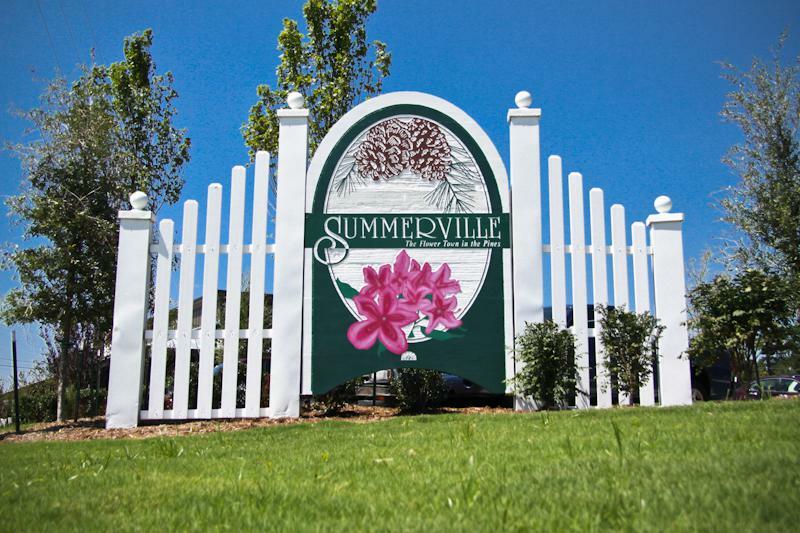 We can provide vinyl decals, magnetic signs, bumper stickers and window decals to convey your company logo, contact information and advertising message at a very good price. Our clients find that advertising on cars using these methods is still effective, without having to go the full car wraps route. 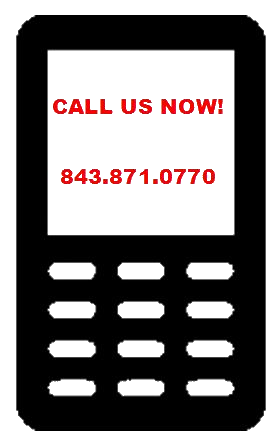 We accept Visa, MasterCard, Cash and checks. If you plan to purchase or lease a new car and have it wrapped, we can work with your dealership to include the price of your wrap in your car financing. Can I use my own artwork and pictures? Yes! We will be happy to utilize your existing artwork and designs, provided they are high enough resolution to be reproduced. What if I don’t have my own artwork? No problem. 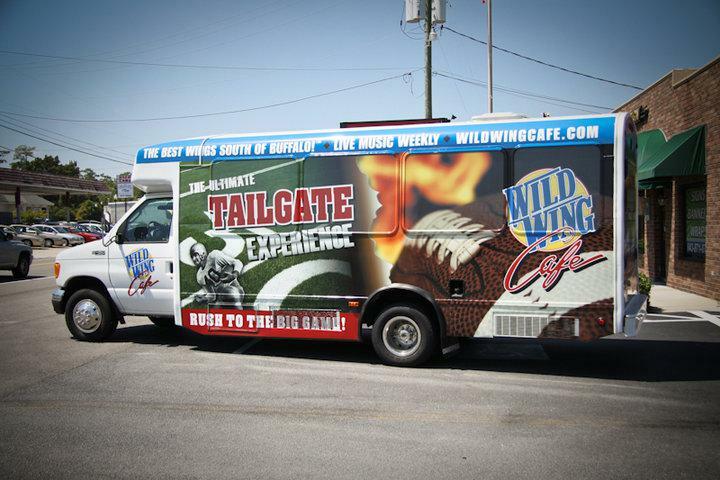 Our art department will work with you to design a wrap that is both visually appealing and an effective marketing tool. How soon can I have my vehicle wrapped? A full wrap on a standard car or truck will take two to three full business days. A partial wrap will take less time. We prefer to have your vehicle in our shop for three days to ensure a perfect application.